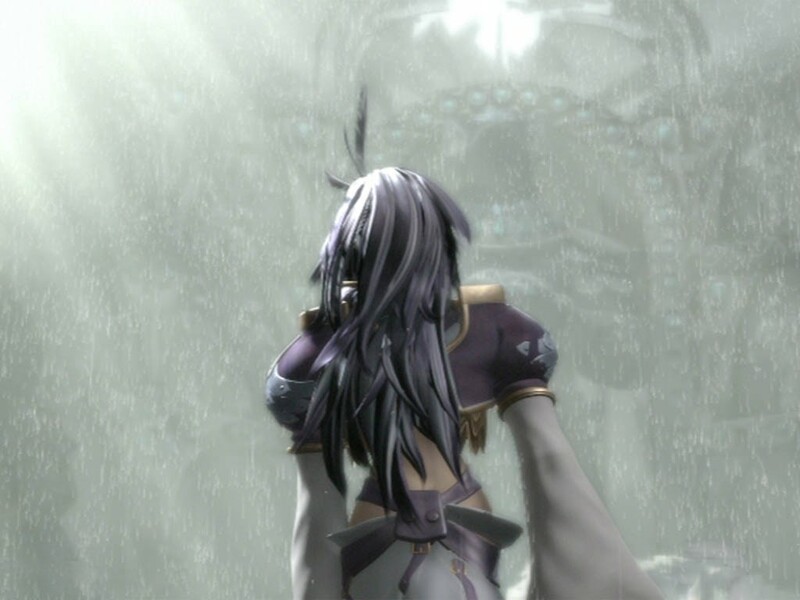 From Kuja's Mouth-- : Click to View or Add Text. 06/01/02-- Guess what? I got a new affiliate!!!!!!!! The FFSource is a great ff7-11 site. Pay it a visit!! !